Willy Wonka Standard, Limited, and Collectors Editions! 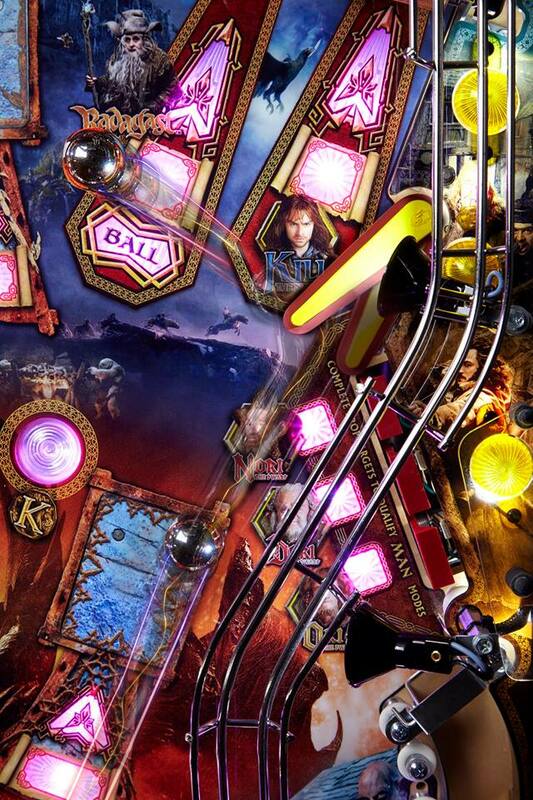 Exclusive Jersey Jack Pinball Machine distributor and importer from the USA to Australia. 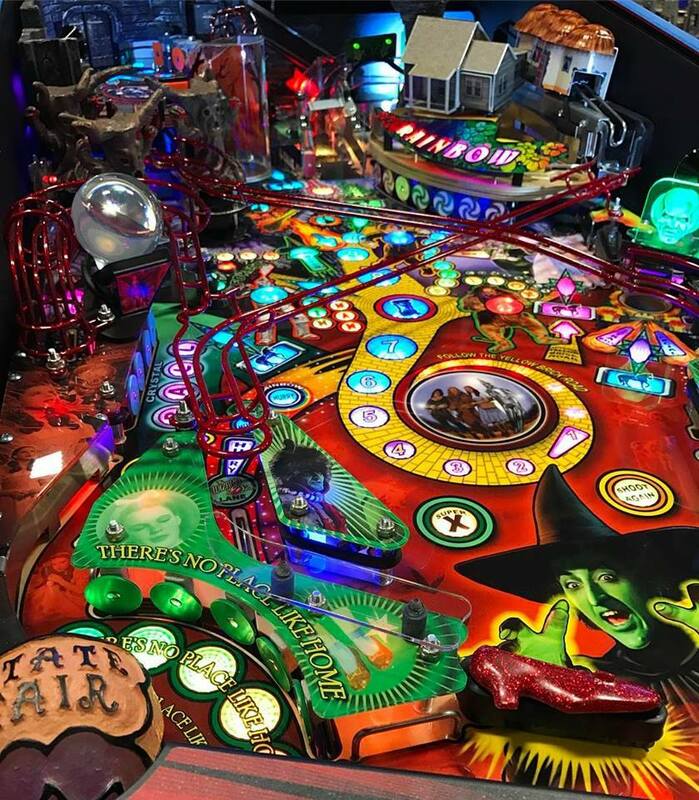 Jersey Jack machines are made in New Jersey USA and are world leaders in quality and design, ensuring you maximum fun and unparalleled gameplay! We have the most sought-after Pinball Machines and you will be pleased to find standard and limited editions in our selection. 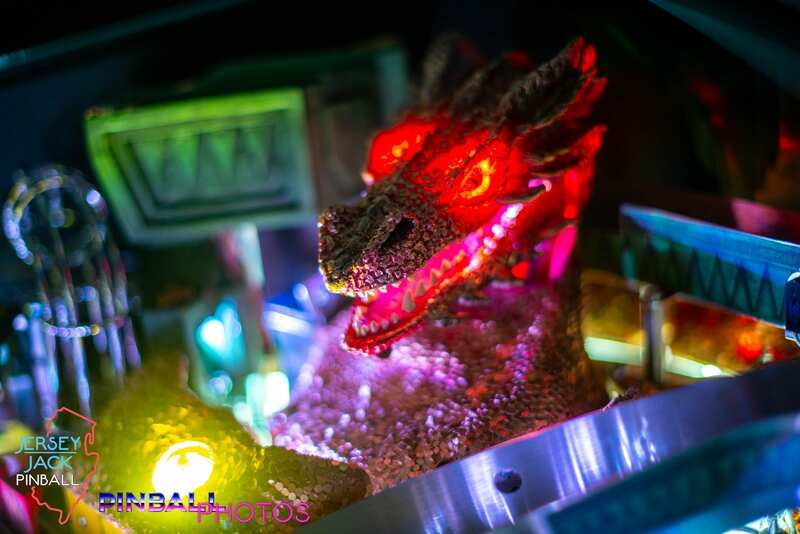 Pinball Sales Australia is based in Melbourne, Victoria. 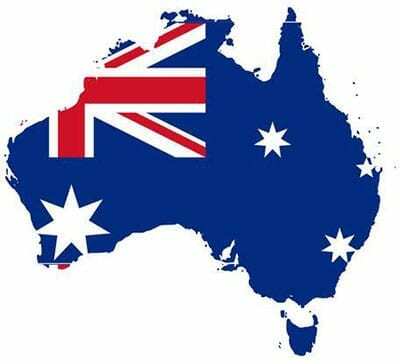 We deliver Australia wide including all capital cities of Melbourne, Sydney, Brisbane, Perth, Adelaide, Canberra, Hobart, and Darwin. 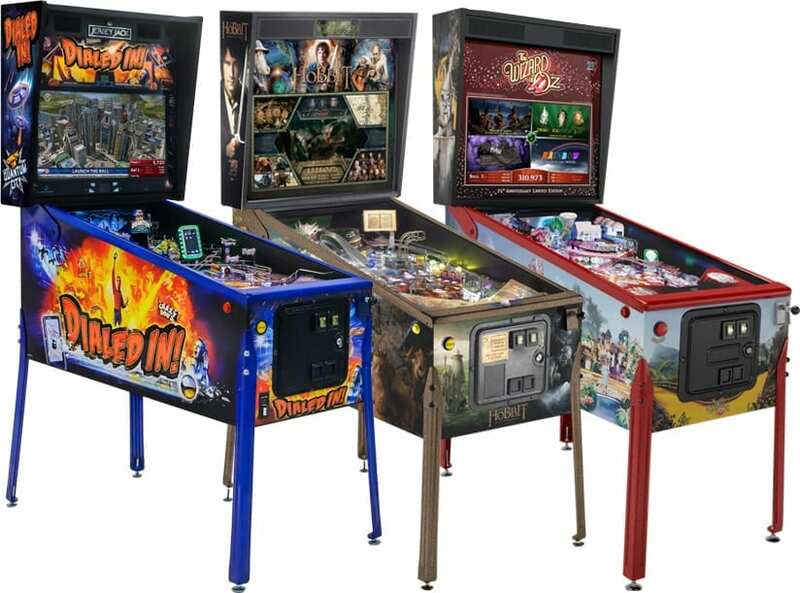 We stock Dialled In, The Wizard of Oz, Pirates of the Caribbean, Willy Wonka, and the Hobbit Pinball Machines, in different models and configurations, and are ready to deliver in Australia! Jersey Jack Pinball’s newest game, Willy Wonka, is full of all the lights and color, vivid hand drawn artwork, and innovative play that only Jersey Jack can develop, this game will enthral you. 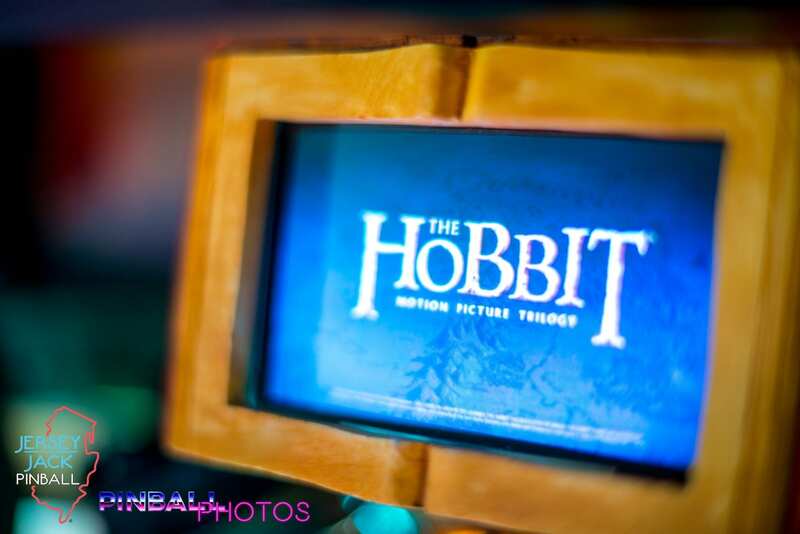 This fast-playing, challenging and feature packed game captures memorable scenes and elements from all top five motion pictures in the series, and hosts 3.25 sextillion game play variations, so you’ll never play the same game twice. 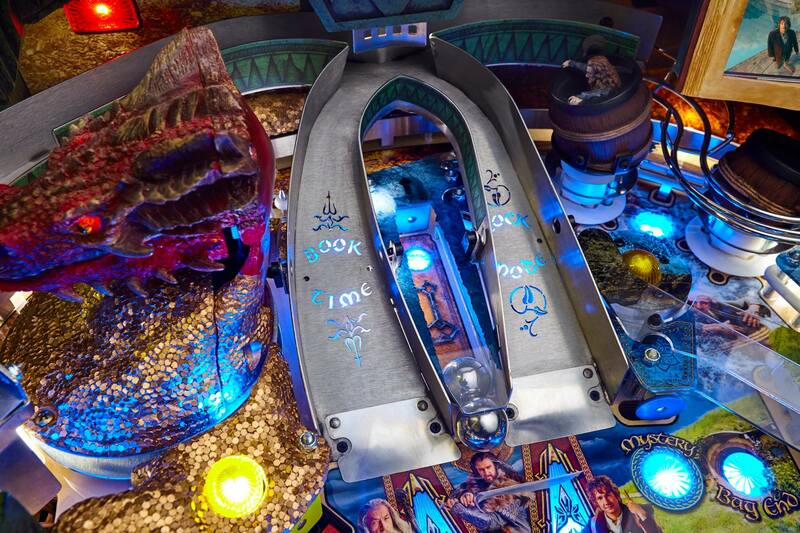 Pinball Sales Australia partners with Jersey Jack to make the best pinball machines available in Australia. 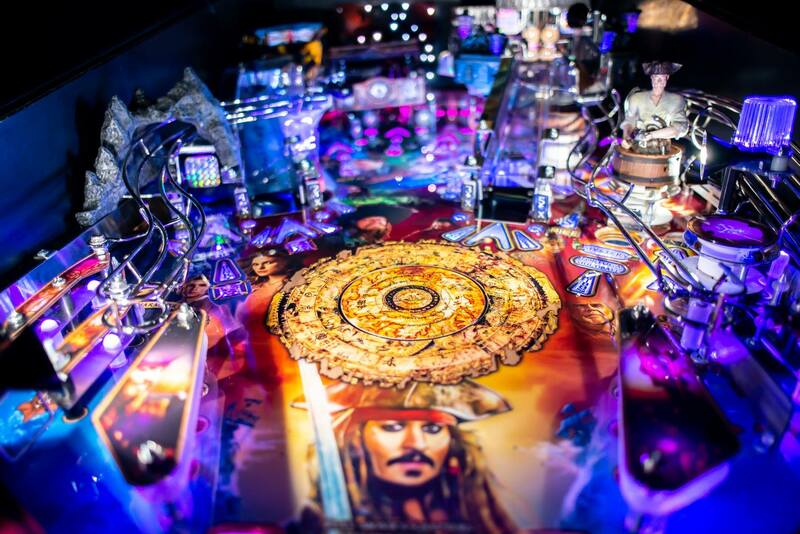 We are the exclusive distribution partner of Jersey Jack Pinball Machines so buy with confidence!